Who doesn’t love free stuff?? 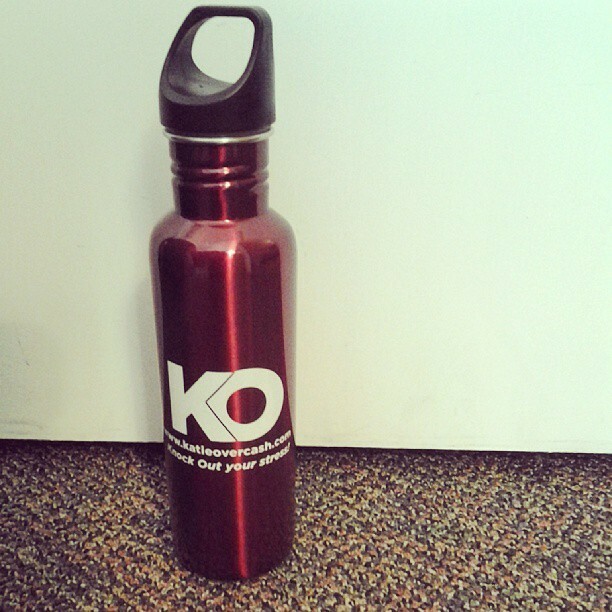 Want a chance to get a FREE “Knock Out Your Stress” stainless water bottle? Simply fill out the below form and give us an idea for an upcoming blog topic. We want to know how you have handled stress successfully. Click here for previous topics. First 5 entries, in the continental United States, with an awesome idea, will receive a bottle in the mail. Your address will only be used for shipping and then promptly destroyed! Happy Friday from Overcash Therapy Services! This entry was posted in "Knock Out Your Stress" and tagged Anxiety, Knock Out Your Stress, Mental health, stress, Stress management on September 13, 2013 by katieovercash.